The pair proved they're always in sync, even when it comes to style. See The Best Red Carpet Looks at the BET Awards! 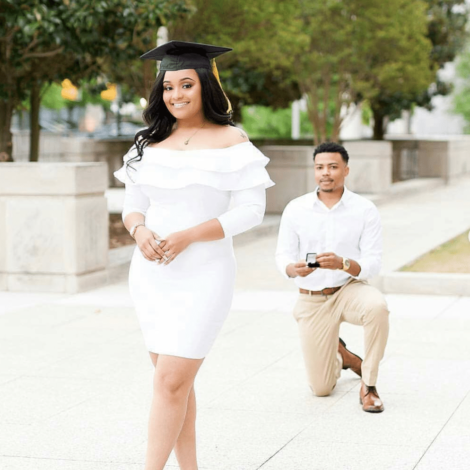 Remy Ma and Papoose are already one of our favorite celeb couples and now they’ve given us some major style inspiration. The pair hit the BET Awards red carpet in subtly matching ensembles with blue accents – and it was definitely a moment. 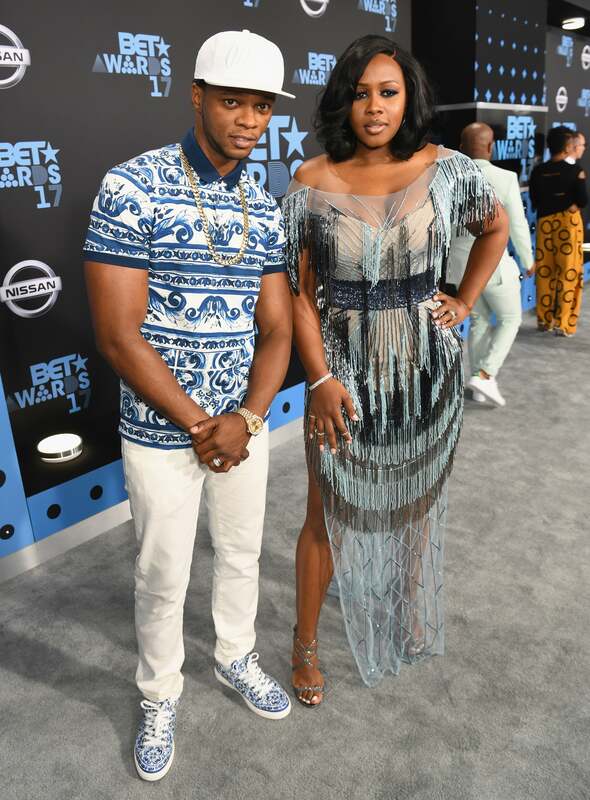 Remy was drop dead gorgeous in a sheer embellished gown while Papoose kept it cool and casual in a blue and white printed polo shirt and sneakers. The key here was that they managed to compliment each other without going overboard. This chic red carpet look proves just how in sync Remy and Papoose are and we’re so here for it!